I'm not a pro yet at WordPress and internet entrepreneurship, but we are moving up the learning curve pretty quickly. After six months working full-time building TomJohnston.org and MightyInvestor.com, I've already made a ton of tiny mistakes. Errors you won't have to make if you read this quick and dirty guide. Related to point one, I suggest you immediately save your draft post as a privately published document. 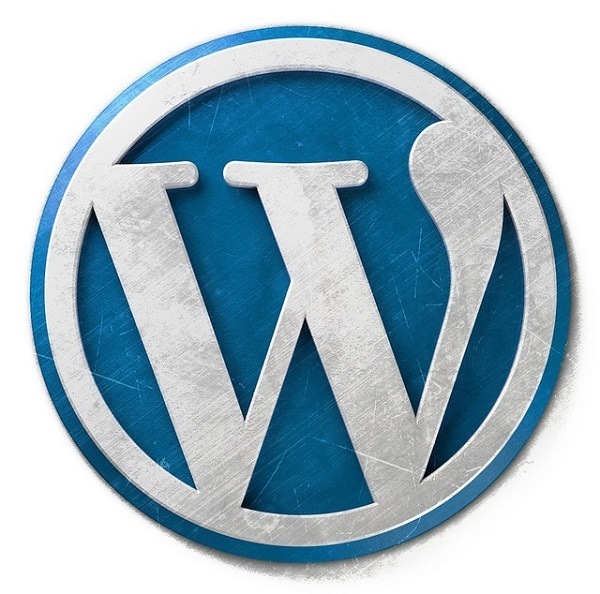 Whenever you lose your internet connection, you risk losing any recent work on WordPress. So just make it a habit not to try to get the whole thing squared away before you save the draft. Make a practice of getting your URLs solid in WordPress from the start. If you publish a post and then immediately go back and change the URL, you could create problems for your subscribers. Also, include the keywords you are trying to prioritize for a specific page in the URL itself. This matters for SEO. I didn't know this at first and had to circle back and fix a bunch of links (which is a challenge). If you publish a page or post on your site up and then take it down, this may become a 404 error on Google. Months after you pull this page down, people will land on it through search and then click through to a dead link. So, again, try not to throw a gazillion pages and posts out there until you are ready and fairly certain you like their form. Start with HTTPS:// for every site you own. The whole debate about HTTP vs. HTTPS has become obsolete. Any decent host now offers Let's Encrypt (or something similar) that allows you to put HTTPS on your sites from the get-go for free. If you build out a site and get some traction in the search engines--and then decide to switch over to HTTPS, it can be a pain when you try to make the move. Just set up HTTPS from the start. Period. You are also ensuring greater protection for your website visitors (even if you aren't asking for credit card info) by setting up HTTPS. Keep in mind that if you change hosts after you have HTTPS set-up, be careful that you have HTTPS set up on your new host before you try to move your sites. Otherwise, you might "break the SSL chain" which could lead to you suddenly flooding Google with two versions of all your posts and pages--one with HTTPS and one with HTTP. This hurts you for SEO. So set up HTTPS at the start, and then be smart about how you move your sites from host to host. There is one exception to my advice that you should prioritize content over speed (and other technical matters) at first. Make sure you get a decent shared web host from the start. Otherwise, your site will be slow simply due to technical issues outside of your control. (The lamer web hosts pack too many websites onto each server.) After experimenting with four hosts over a year and a half (yep, I was clueless! ), I settled on SiteGround (affiliate link). SiteGround offers lighting fast servers and amazing tech support. Their staff won't talk down to you just because you are a beginner. The only way you will learn about getting the correct image sizes into your posts and optimizing your site for speed is through trial and error. Image optimization is confusing at first, and you learn by doing. If you are like me and kind of hate dealing with image optimization, hang in there. After about six months of playing with posts, images, etc, it all starts to get easier. This internet entrepreneurship game is a marathon, not a sprint. Prioritize steady, bite-sized action over heroic leaps. Learning WordPress will probably take you longer than you expect, but you will be that much more satisfied when you start to see the matrix.